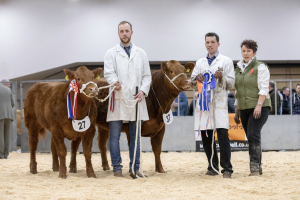 It was a fantastic show for us at this year's Great Yorkshire Show with our team of four junior cattle. 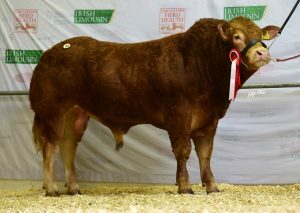 We kicked off proceedings with Foxhillfarm Napoleon winning his bull class, while Foxhillfarm Minesagin also won hers. The two babies of the team, Foxhillfarm Natasha and Foxhillfarm Naomi also went on to win their classes. 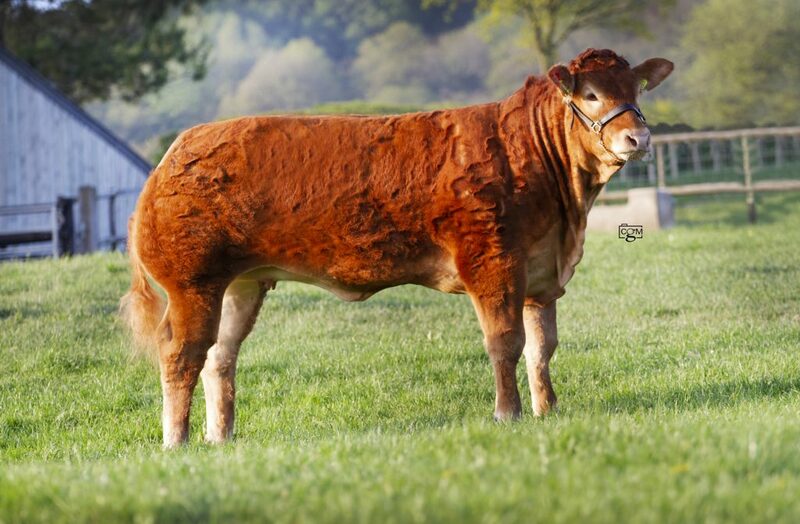 Natasha, who is a January 2017-born Trueman Jagger daughter out of Foxhillfarm Iola, then went on to take the junior female and overall junior title with Naomi, another Jagger daughter, standing reserve to her. These two heifers also won the breed pairs class and then joined Napoleon to win the Group of Three. 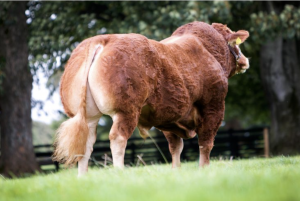 Meanwhile on the second day of the show we retained the interbreed title for the junior group of four for the second year running with all four of our team members. 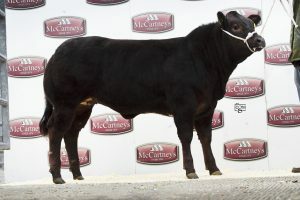 In the commercial classes, our steer No Likey The Second won his class and then went on to be steer champion.